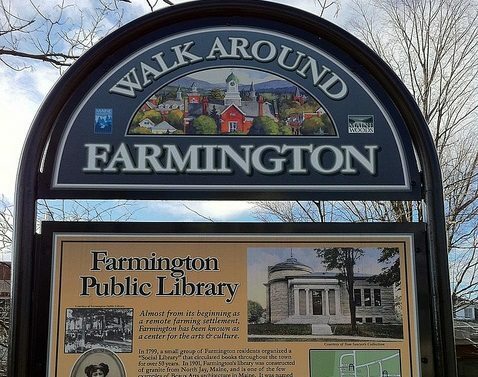 Two social service agencies in Farmington, a small town (population 7,678) in Maine, say they aren’t sure what the impact will be of the local selectmen’s vote to stop asking town meeting voters to fund them. The American Red Cross and domestic violence advocacy group Safe Voices could still petition to get the request for funding added, or they could also possibly get it from the county, but the county hasn’t added new groups to its charitable funding in years, according to an article in the local Kennebec Journal. Representatives from the two groups told the paper that they provide social services that people would otherwise come to the government for. Safe Voices works closely with the police department to help victims of domestic violence; they also run education services. The local Red Cross Branch focuses on disaster relief and preparedness in the area, helping people with housing, food and clothing needs for those struck with a disaster. In Maine, voters cannot propose additional expenditures at their town meetings, but the statutes allow residents to petition for them by getting signatures of voters. Two selectmen who disagreed with removing the nonprofit groups noted the voters have a history of approving funding for the groups, according to the article. But apparently, that has not translated up to their elected representatives. The veiled function of Maine People Before Politics is crystal clear in some of its aspects, particularly in its connection to one former elected official.